Romny is an internationally trained and professionally registered Art Therapist committed to empowering growth through resilience and creativity. Her practice is based in Sydney’s North. She has extensive experience working with people under a range of circumstances from clients with health concerns, to people suffering from social or interpersonal issues. Romny also teaches art to adults with disabilities and acquired brain injury, guiding them through the therapy itself as well as co-curating exhibitions, allowing them to showcase their work and reflect on their progress. She additionally facilitates corporate workshops to promote creative thinking and employee wellness and helps run international art therapy retreats with Artful Retreats. In this podcast, Romny explains the difference between art as therapy and art therapy. She shares her passion for her work, the wonderful outlet art therapy provides and the many benefits she sees in her clients. She also discusses the profound effect creativity has on the brain and what it brings to people’s lives and their well-being. If you would like to contact Romny, you can do so via email or Facebook. Carmen Marshall is the founder of the Soul Craft™ line of modern-spirited educational programs, products, courses, gifts, and wisdom to help you create a life you (really, actually) love—while earning great money and, yes, figuring out how to have it all. Based on her distinctive body of work that focuses on a unique east-meets-west approach, Carmen is a fierce advocate for designing your work around your lifestyle, and teaches women from around the world how to craft their souls—and their pocketbooks. Carmen currently lives in Maui and Bali. 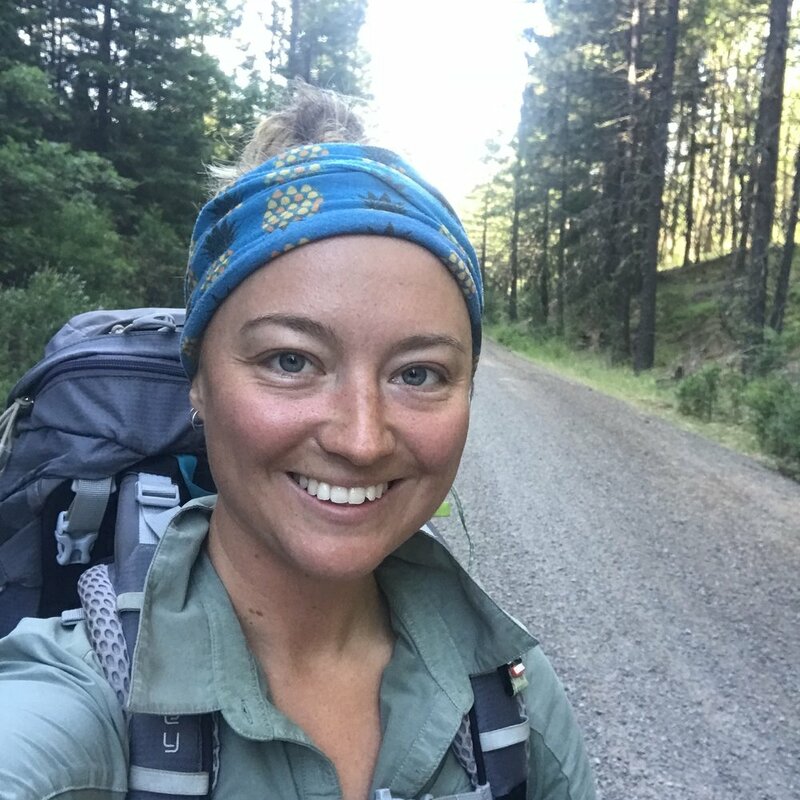 In this podcast, Carmen talks about growing up with an entrepreneurial mindset and her love of travel. She shares the path she took before making the decision to take her work ethic and use it to build her own business. Carmen discusses the challenges she faced and shares some thoughts and advice for those who may be looking to start their own business together with the skills and mindset she feels are necessary. Carmen stresses the absolute importance of finding ways to incorporate doing what one loves into creating a successful business long term and how to start working towards that to uncover one’s passions and purpose. She also shares some valuable business and lifestyle habits she practises daily to stay focused, healthy and joyful. Joshua practises Bowen Therapy, Craniosacral Therapy, teaches meditation classes and offers Bioptron Light Therapy at the Wholebeing Health Centre in Roseville, Sydney. He is also the former President of the Bowen Association of Australia. In this podcast, Joshua talks about his own search for a greater sense of emotional and spiritual well-being whilst travelling the world in the US Air Force, leading to his decision to move to Australia and becoming a Bowen practitioner. He explains what Bowen Therapy is, how it works and the benefits it can have on multiple health conditions. Joshua also shares his love for teaching meditation and how his classes differ from many others. He discusses ways to maintain our emotional and physical well-being and his desire to help bring that peaceful meditative state into our daily lives. You can contact Joshua though his website. Rachael is a massage therapist, singing teacher and opera singer. Not a combination you often see together, but after years of singing professionally, she enrolled in a massage course and fell in love with bodywork - in fact she loved it as much as singing! Rachael then realised she could combine her two passions by becoming an expert in vocal massage, the neck, head and jaw areas, and postural alignment for excellent breath work. In this way, she offers solutions to other singers, people suffering from pain and tension in these areas and those struggling with vocal problems. In this podcast, Rachael discusses her love for music and singing and the powerful physical, as well as emotional, benefits that singing can have. She talks about how common it is that adults who have been silenced as children and told they can’t sing often carry a strong desire to find their singing voice again and how she helps them to do that. Rachael talks about the amazing work she does for people with vocal injuries including opera and rock singers, and the need for greater awareness in many other professions where strain is put on the voice of the importance for regular checks with speech pathologists and more self-care. If you would like to find out more about Rachael and the services she provides, please go to her website. Yenie was born in Vietnam and, at the age of one, became ill with polio. Despite being left unable to walk without support and, ultimately, bound to a wheelchair, Yenie has led a very physically active life. Yenie came to Australia at the age of 14 and started playing many sports whilst attending Bossley Park High School. 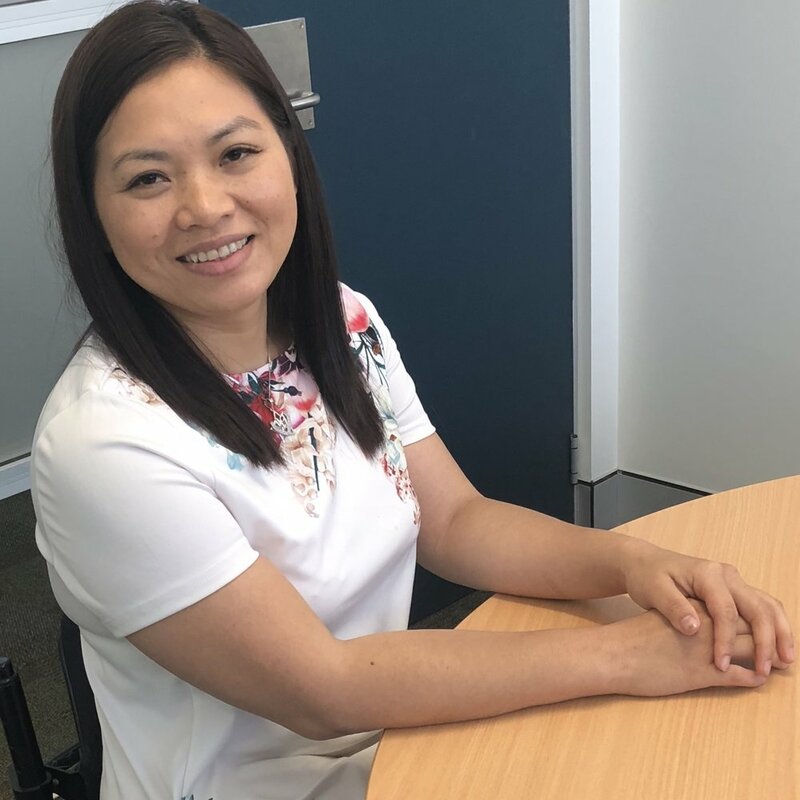 Becoming extremely good at wheelchair racing, Yenie was all set to go to Beijing as part of the Australian Paralympic team when she had a major setback resulting in an operation on her knee. In this podcast, Yenie talks about growing up surrounded by a loving family and friends who supported her, her love of sport and her disappointment and depression after being forced to drop out of the Beijing Paralympics. Yenie is now an independent associate with USANA Health Sciences and is on a mission to support others with their health and wellbeing and to inspire young people through sharing her story. Jackie is a Certified Jamu Practitioner specialising in Post Natal Binding, Wrapping and Jamu Massage in the sanctuary of the mum’s home post birth. She is also a qualified Paediatric Infant Massage Instructor and Consultant. Her passion and focus lie with nurturing and caring for mums post birth so they can look after themselves, family and the new baby. She also focuses on maternal anxiety and post-natal depression within mums and reflux / colic / constipation within babies. Jackie’s business is called Nurture by Touch. She is a qualified Clinical Aromatherapist, Reflexologist, Massage Therapist and a Health & Skin Care Therapist. She holds a Masters of Marketing Management Degree and has been in roles ranging from Project Director for a Spa Design & Consultancy Firm in London, International Business Development Manager (EMEA), Spa Development Manager, Sales, Marketing and Training roles within the Spa, Health & Skin Care Industries. Jackie has a son and was privileged to experience the ancient ritual of Jamu care in Singapore where her son was born. In this podcast, Jackie discusses what inspired her to create Nurture by Touch and why she believes this kind of support is so important for new mums. She also talks about her own experience with postal-natal depression and shares some of her learning about possible causes. To contact Jackie or to find out more about her services, please click here. Dawn is a pain transformation coach and a pain management specialist. She has recently had her story published in Living Your True Story, a collection of inspiring chapters showcasing individual success and achievement and been nominated as a finalist in the Change Maker 2018 Altitude Awards. Dawn lived with years of abuse at home and a pattern of being told her chronic pain was imaginary, which finally culminated in her being diagnosed with acute ulcerative colitis when she was 21. Though Dawn had to learn to walk again, and later faced a number of other serious health challenges and depression, she never gave up and realised there had to be a better way to deal with her pain, start doing the things she loved again and enjoy loving relationships with her husband and little boy. In this podcast, Dawn talks about how, after 15 years of research, she overcame her addiction to painkillers, her hopelessness and lack of self worth. She discusses how incredibly debilitating constant pain can be and how important it is not to give up hope. Today, Dawn is pain free and is helping her clients combat and better manage chronic pain using techniques she discovered and learned to use on herself with great success. If you would like to contact Dawn, please go to her website and I thoroughly recommend reading Dawn’s full story here and click on the link for the free sample chapter. Liz completed her Yoga teacher training in 2003 and since this time has been teaching yoga in her studio at Pymble, on the North Shore of Sydney. Yoga classes became a method of finding “the quiet” that Liz needed to re-energise and find clarity while she was working in the hectic and fast moving hospitality industry in her twenties. During the last 13 years since graduating from the IYTA Teacher Training Course Liz has followed the teachings of Judith Hanson Laster, TVK Desikachar, Kausthube Desikachar, Donna Farhi, Dr Ananda Balayogi Bhavanani and she acknowledges her colleagues and peers in the IYTA (including her teacher Margaret North who encouraged her to participate in further yoga studies) of which she believes provide such a great source of knowledge and wisdom. Liz spent 4 years teaching Asana and class planning as part of the YTA Teacher Training course and believes very much in sharing knowledge, providing honest and loving encouragement to students by mentoring and helping them to grow and develop their own yoga journey. In 2014 Liz completed the IYTA Advanced graduate diploma Yoga, which has further enriched her Yoga training. Liz is a member of the IYTA and a Committee of Management Member and also a member of YA (Yoga Australia) and is absolutely convinced that yoga is the path to happiness, contentment and a healthy mind, body and soul. In this podcast, Liz discusses how she moved from the world of hectic kitchens and hospitality to the calmer realm of yoga and the realisation that yoga is much more than just a physical practice. She shares her love for teaching yoga and the multiple benefits of a regular practice for the body, the breath, the mind and the soul. 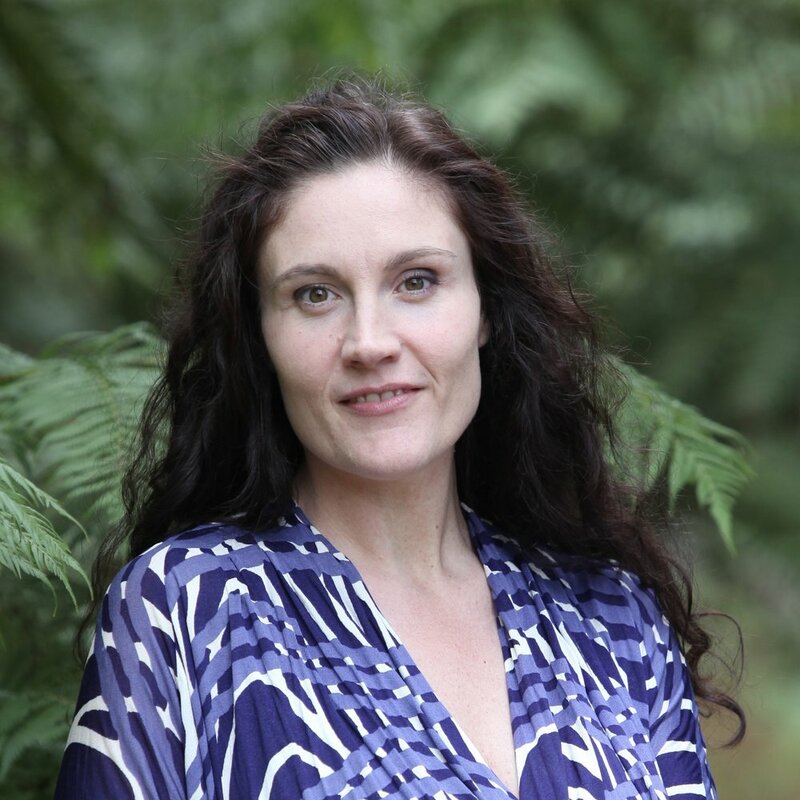 To contact Liz or to find out more about Ku-Ring-Gai Yoga in Pymble, Sydney, click here. 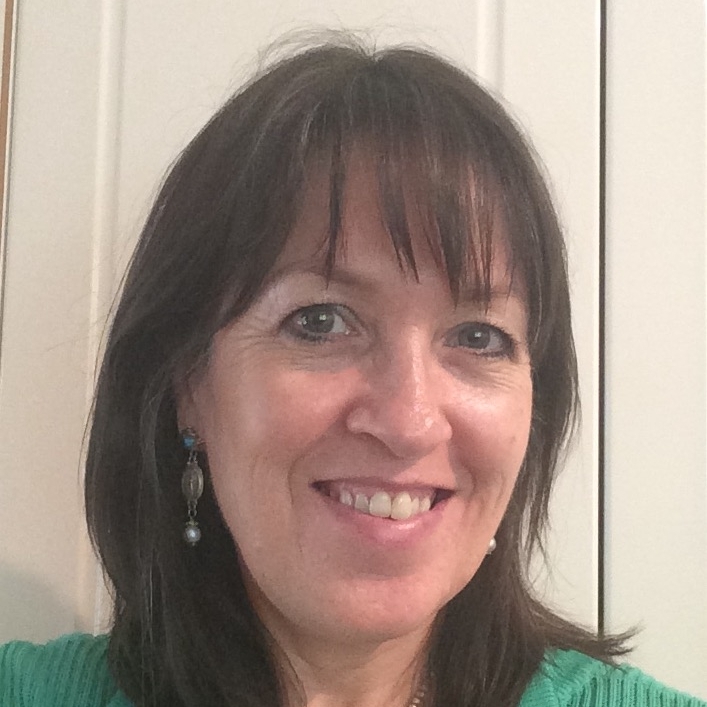 Carole has practised and taught aromatherapy and massage therapy for more than 20 years and is passionate about the physical and emotional healing benefits from authentic essential oils and regular massage treatments. She currently runs two businesses and a “giving back” project. Through HealthTouch Massage Therapies Carole provides remedial massage for relaxation in an ambience of calm, beautiful aromas and soothing sound. Through Festival of Ariel – scent therapy, Carole creates individually personalised natural perfumes, colognes, room sprays, inhalers and therapeutic blends, as well as offering consultation and advice on using essential oils safely. Through, HealthTouch Massage Caring for Carers, she provides complimentary massage treatments for unpaid carers of partners, parents, children or friends managing chronic medical conditions, injury rehabilitation, cancer or stroke recovery. Before leaving the corporate world to become a wellness practitioner, Carole spent 10 years organising conferences and project managed some of the largest business conferences and trade exhibitions held in all Australian capital cities. She originally trained as a journalist and subsequently spent several years working in marketing, advertising, public relations and tourism promotion. Always highly creative, she found her true artistic expression after completing an international perfume-making course. More recently, she has become more captivated by the increasing body of evidence on the power of smell and how it influences human behaviour as well as the huge physical and emotional benefits of relaxation therapy. In this podcast, Carole discusses the benefits of regular massage and the increasing awareness of how oils can impact our health both in mind and body. She also talks about the importance of tapping into our sense of smell, one of our five senses which is very powerful but often thought of as being less vital. If you would like to contact Carole, her mobile number is +61 (0)416 227 653 or click here to visit her website. The very remarkable Collette Larsen is a mum of 5, a grandmother of 16 and a highly successful entrepreneur and business owner who has inspired, trained and supported many thousands of people. She is loved and revered all over the world and has a huge heart for making a difference. In this podcast, Collette talks openly about the struggles and anguish she faced as a single mum of 5 children, the 2 youngest of whom were born with the genetic disease, Cystic Fibrosis. Collette discusses their journey, the impact that had on the whole family and how she discovered there was often a silver lining in the most desperate of situations. She shares the importance of letting the little stuff go, radical self care and surrounding yourself with people who love you. As she has proved herself, Collette also suggests that the best way to predict your future is to create it yourself. 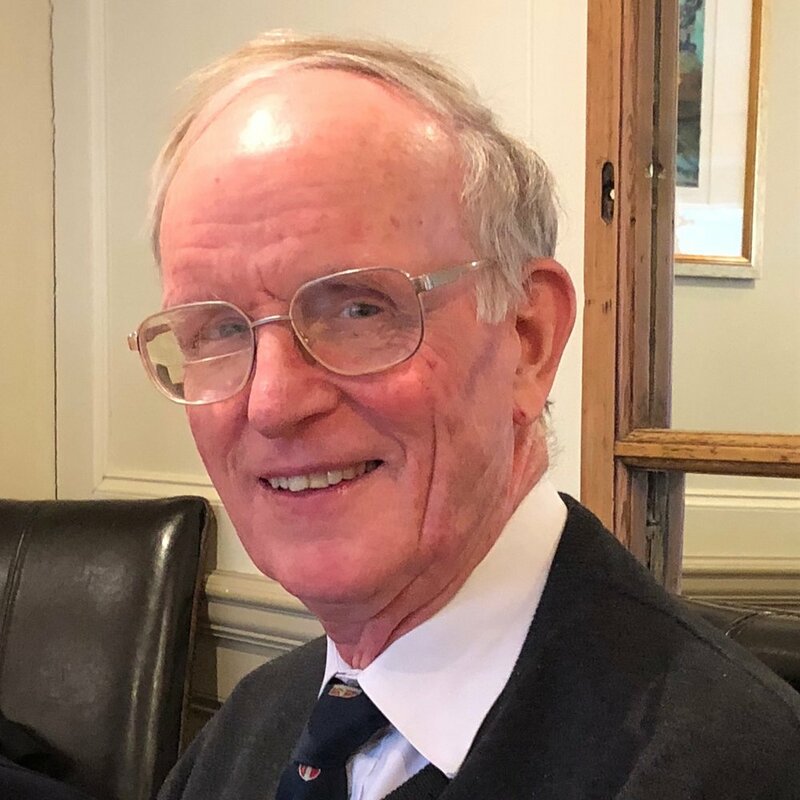 In this podcast, Robert talks about his time in the British Army before and after the horrific accident that eventually led him to volunteering with Save the Children Fund in Morocco, his subsequent work with them and later with Christian Aid, primarily in countries in Africa. Robert discusses the challenges and rewards of delivering both emergency aid and long term development projects in areas of extreme conflict and poverty. Robert was awarded an OBE for his humanitarian work with Save the Children and Christian Aid.